ConceptDraw DIAGRAM is a vector design software, it includes numerous vector stencils. Nature solution expands software possibilities for creating illustration diagram with the new library, which contains 17 vector objects. Users can export final document to PDF, PowerPoint, and other popular graphic formats. 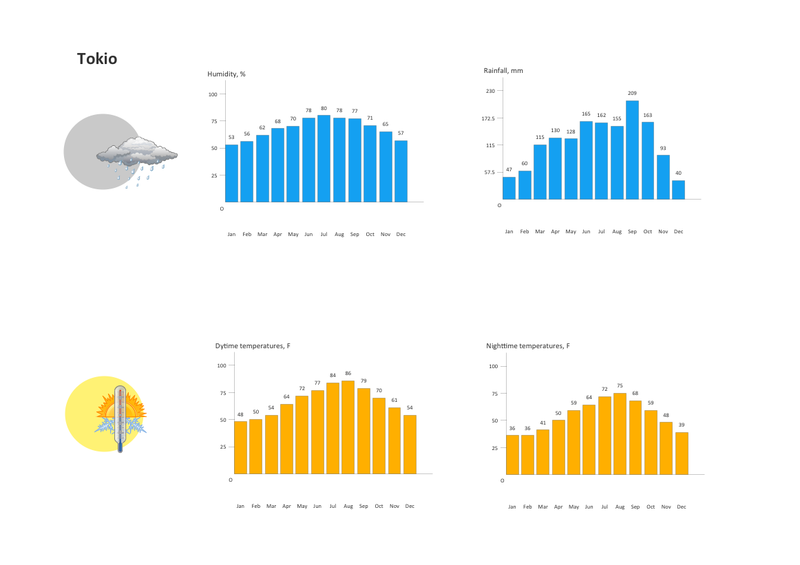 Weather vector clipart library for ConceptDraw DIAGRAM allows the user to produce professional-looking illustrations in seconds.